Italy! Like nowhere else on earth – the sunshine and sea salt, the smell of citrus and coffee, a flirtatious glance, an incomparable song drawn deep from the heart. 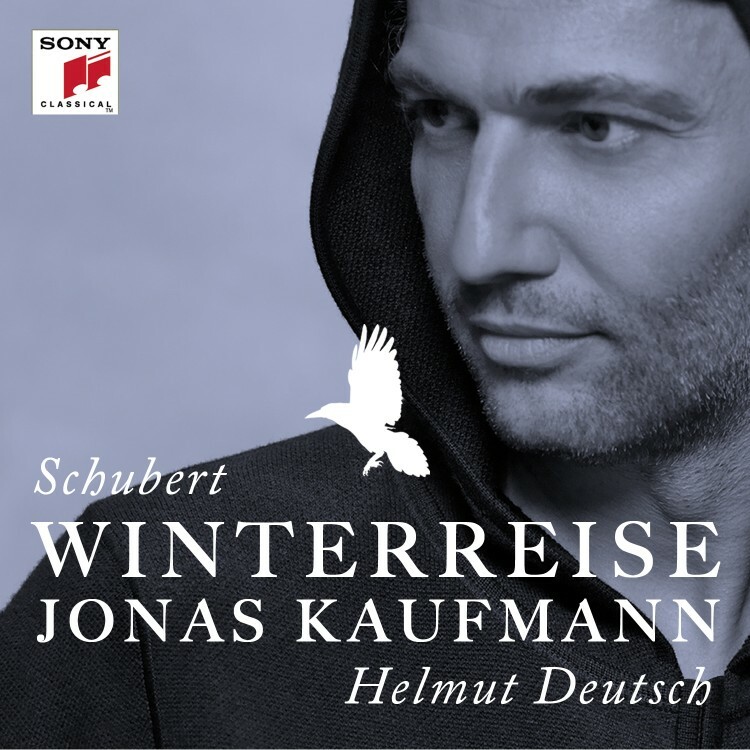 Italy and its immortal music have a magical pull on people like no other culture – and Jonas Kaufmann feels this particularly keenly. 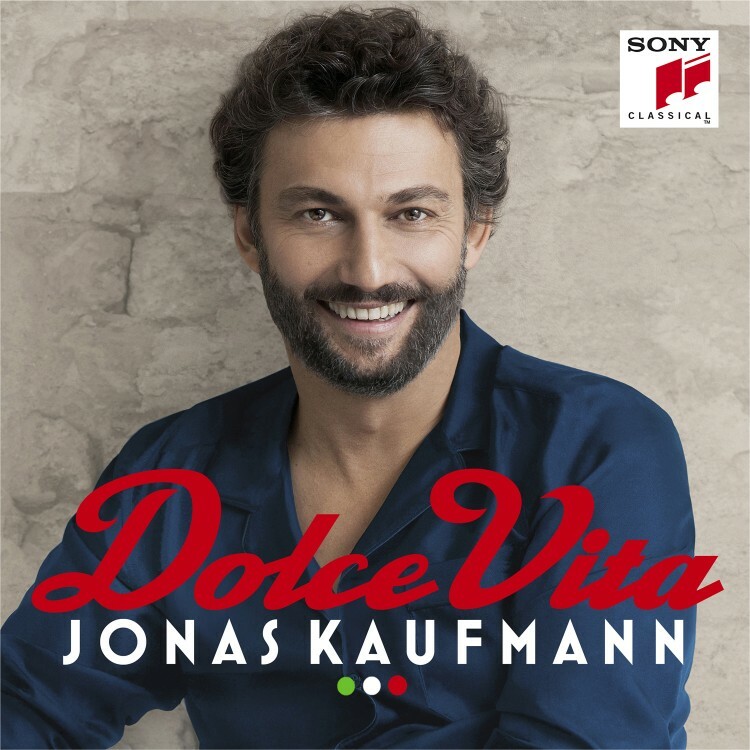 The new album Dolce vita is his tribute to this culture, this way of life that has conceived one immortal melody after the other for the tenor voice and influenced him so much. 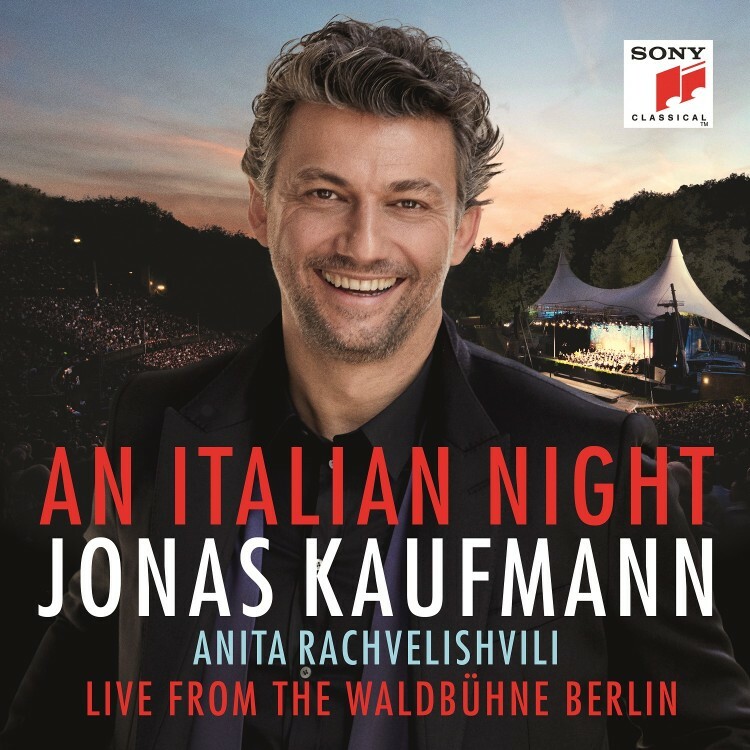 Now Sony Classical is proud to present this special collection of timeless Italian songs – sung by “The world’s greatest tenor” (The Daily Telegraph). 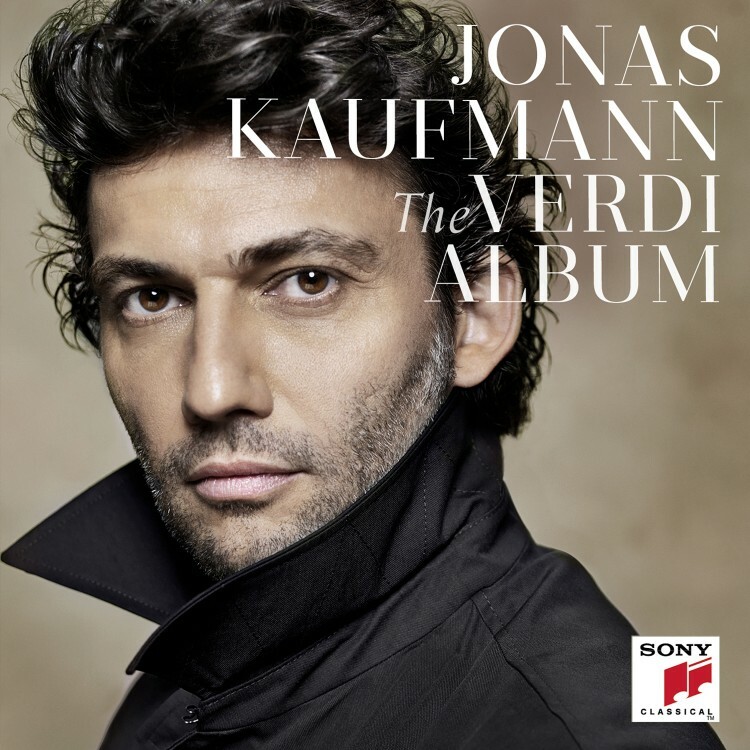 Jonas Kaufmann has had a special bond with Italy since his youth. Growing up in Germany’s most southern city – Munich, locally known as “the most northern city of Italy” – meant that holidays in Italy were just a car ride away for him and his family. 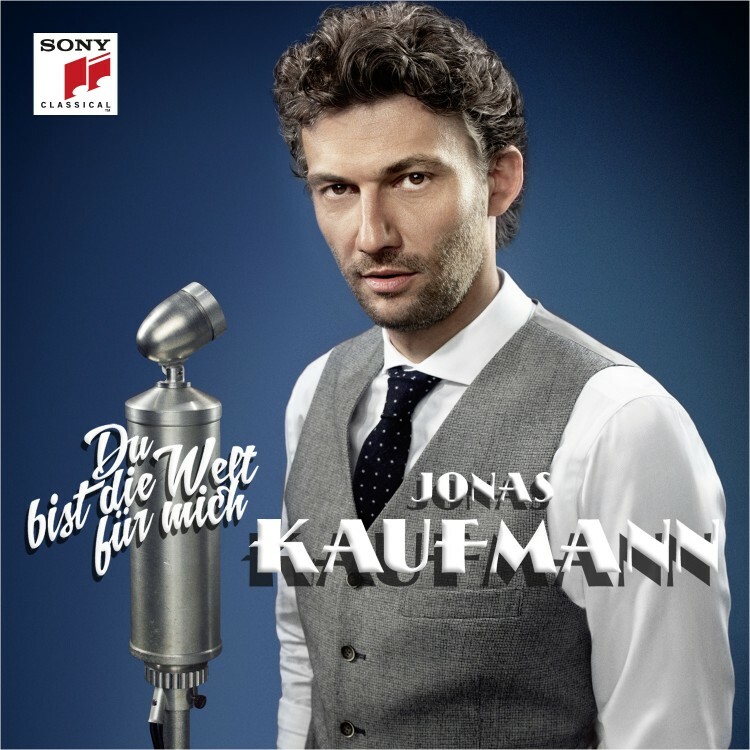 Since spending these childhood holidays playing with local bambini, Jonas Kaufmann has absorbed much more than just the Italian language: long familiar with Italy’s ways, its southern temperament, its love of good food, and its fashion and flair, Jonas feels very much at home in this adopted culture. 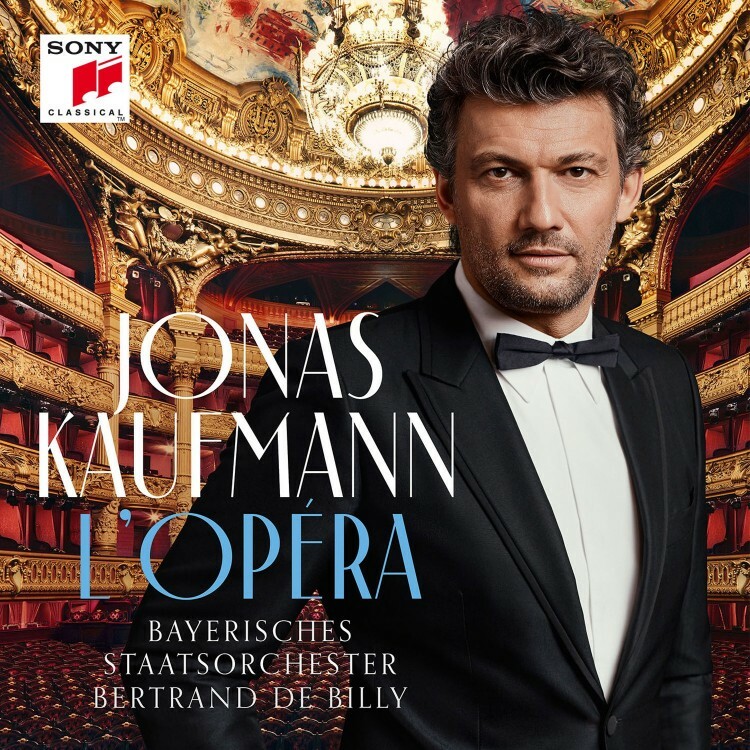 Naturally, much of the magic and authority that Jonas brings to the opera stage stems from his passion and understanding of this Mediterranean land and its music. But the opera stage is not the only place where the magic of an Italian tenor melody is to be found. Many wondrous songs were written so perfectly for great tenor voices throughout the late 19th and 20th centuries, such as Mattinata, which was dedicated to Enrico Caruso; Non ti scordar di me, which was first sung by Beniamino Gigli in the 1935 movie of the same title; and Parlami d’amore, Mariù, written for the future film director Vittorio De Sica to sing in the comedy Gli uomini, che mascalzoni. The passion and beauty of Italian melody can also be heard in such Neapolitan hits as Torna a Surriento, Core ’ngrato and Passione. Even some of today’s pop songs display the unmistakable stamp of italianità, as for example in Un amore così grande, which was first sung and recorded by Mario Del Monaco in 1976, or in Lucio Dalla’s Caruso and Romano Musumarra’s Il canto, written expressly for Luciano Pavarotti. 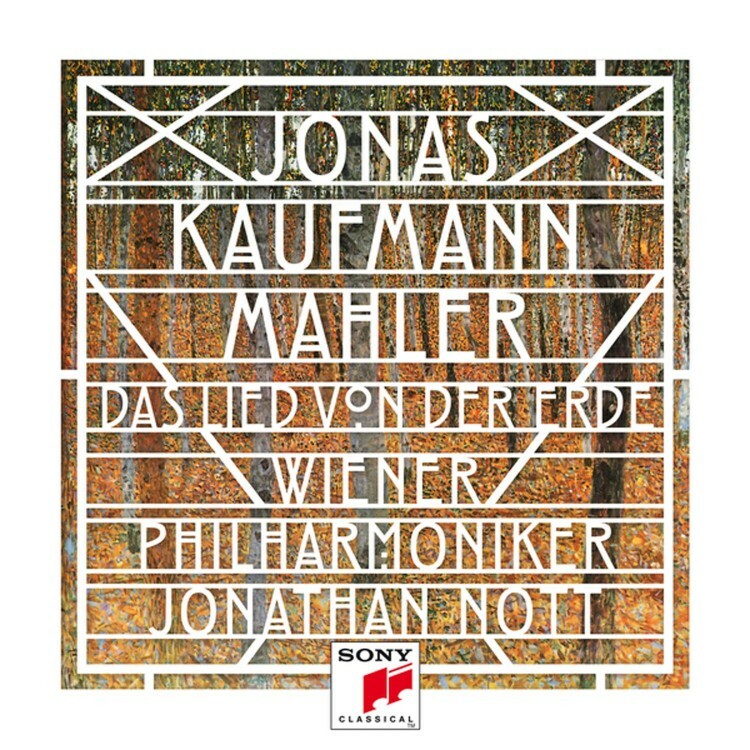 Now Jonas presents his own personal homage to a culture where the influence and beauty of opera are felt far beyond the walls of the opera houses. 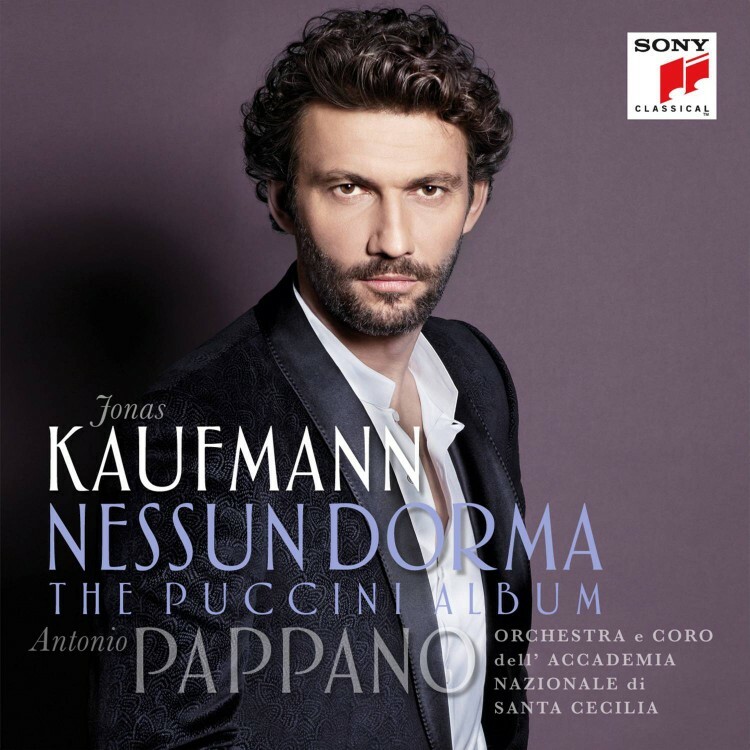 Jonas recorded the album in Palermo with conductor Asher Fisch and the Orchestra del Teatro Massimo di Palermo, who bring their innate Italian flair to this music.